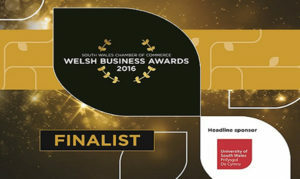 Do you need accommodation for contractors or workers in Mid Wales? 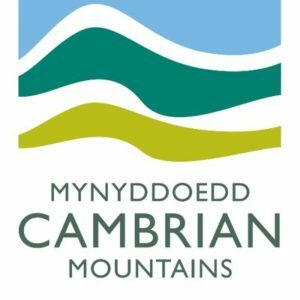 Are you working in Mid Wales? Mid Wales Holiday Lets based in Rhayader, 10 minutes from Llandrindod Wells, 15 Minutes from Builth Wells and Llanidloes, 25 minutes from Newtown are able to offer workers digs for 2 night through to 12 months and beyond. So if you are working in Mid Wales and need accommodation for workers in Mid Wales, Rhayader, Llandrindod Wells, Builth Wells, Newtown, Llanidloes please contact us to discuss. We also offer breakfast and half board packages and can invoice direct to the business for payment on invoice. Please get in touch with Mid Wales Holiday Lets. Accommodation for any occasions. 07843477890.